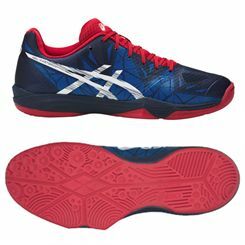 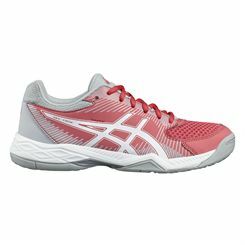 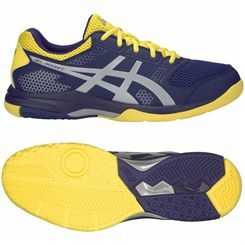 Lightweight, flexible and supportive, the Asics Gel-Blast FF 7 are suitable for players wanting to increase their performance on an indoor court and offer a well-ventilated upper made of PU (polyurethane) for added durability. 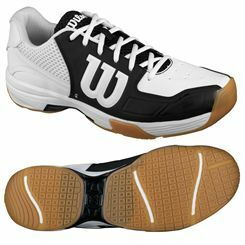 To protect the toes, there is PGuard technology, while Personalised Heel Fit® technology guarantees a sock-like fit. 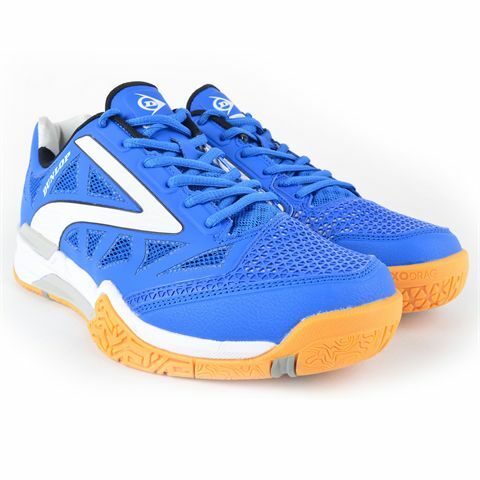 For greater rebound, these stylish men’s shoes feature FlyteFoam™ technology in the midsole and Dynamic Wrap 2.0® system increases mid and forefoot stability. 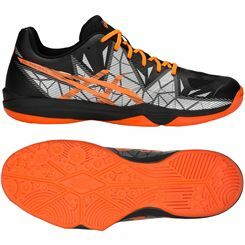 The outsole boasts Magic Ventilation technology to enhance air flow and deliver excellent moisture management and it has Octipod design ensuring a better grip during dynamic on-court movement thanks to strategically placed suction pods. 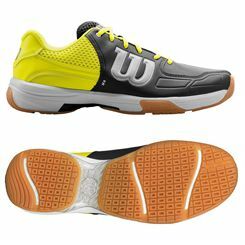 Made for improved stability when dashing around the court, the Dunlop Evolution Pro Indoor court shoes weigh only 353g (12.4oz), and feature a special anti-torsion shank to support the dynamic motion effortlessly. 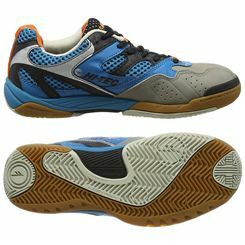 The upper is made from sturdy synthetic material with breathable mesh panels allowing for a fresher feel, whilst the AEGIS Antimicrobial lining takes part in eliminating unpleasant smell caused by bacteria. 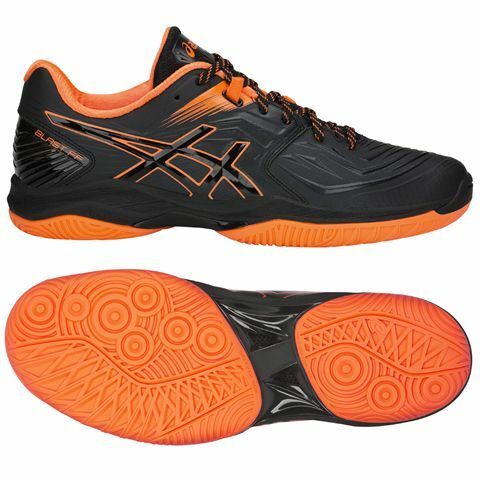 The lightweight D30 Phylon midsole ensures comfortable responsiveness and sweet attenuation of incoming impacts, and for impressive traction and durability, there is a performance rubber outsole with Anti-Drag Zone delivering excellent resistance to abrasion. 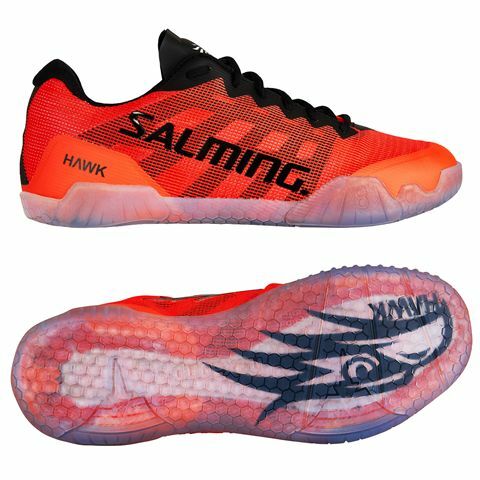 Perfect for indoor performance, offering substantial amount of support and breathability, the Salming Hawk men’s indoor court shoes are made with special Exo Skeleton upper design to prevent skin friction. 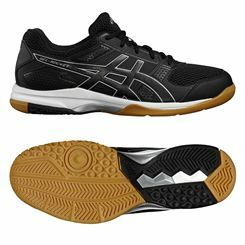 The shoes aim for impeccable underfoot cushioning with Recoil™ ERF midsole (Energy Rebound Foam) granting responsive feel and improving overall energy transfer, whilst in the heel area there is an additional layer of cushioning with SoftFOAM™ technology. 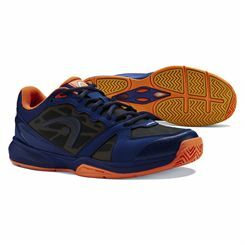 The shoes also work with your stride during dynamic on-court motion, to ensure the most natural movement, increased stability and added flexibility thanks to the Torsion Guide System 62/75™. Finally, the Hawk are an excellent choice for any type of court with remarkable HexaGrip™ technology, whereas placed on the inner edge RollBar™ grants an enhanced lateral push-off. 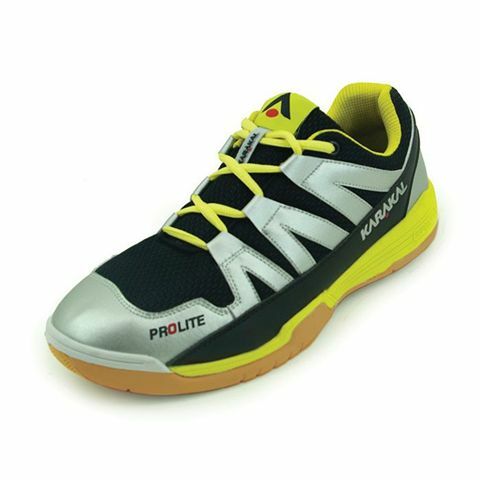 Best suited to players searching for a combination of comfort and stability, the Karakal Prolite indoor court shoes are a super-lightweight pair featuring an upper made of high quality microfibre and mesh materials for support and breathability. 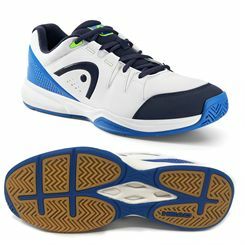 To prevent the foot from rolling on sideways movement, there is a special Lace Loop system and the Phylon comfort midsole offers an EVA top layer for improved shock absorption. 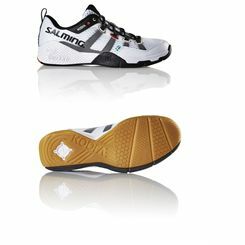 The non-marking outsole features a built-in turning circle for quick directional changes and a tacky gum rubber compound for great adhesion when the foot is planted. 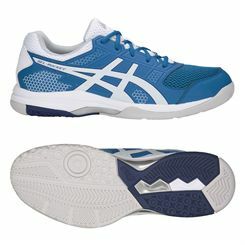 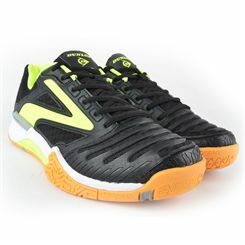 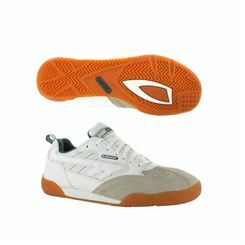 Plus, the trainers are used by players on the Karakal Squash Pro Tour.